I thoroughly enjoyed my 2nd day at the Utah Valley Women’s Expo. I didn’t stay as long as I did yesterday because I had a bridal shower to attend. But today I met someone ever so talented! As I was walking around the Expo, I noticed a booth that was crowded around with Moms and daughters. It was hard to see what was so interesting. After it cleared out a little, I saw what it was. The booth was full of super cute items and the owner was there helping everyone with their purchases. Her name is Tori and she owns an online business called Sassy Steals! I loved how approachable, helpful and genuine she was. Sassy Steals is a wholesale whimsical boutique, goodies and crafts club that features vendors from around the nation and sells selected items at amazing prices. Many of these items are only available on the site and only for a limited time. Other items are on-going and supplied by the various vendors. Tori is a very talented woman and previously owned her own Etsy shop! She took what she learned and created SassySteals.com for vendors who want an easier way to market their products. Something that adds even more appeal is the fact that there is a giveaway every single Friday! Everything is US made. And it is getting a lot of attention! Last giveaway there were well over 900 entries! 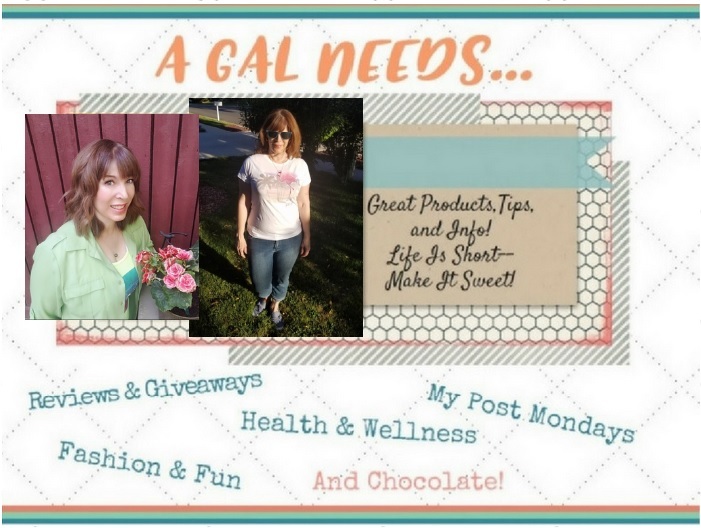 As I mentioned, Tori was vending at the Women’s Expo today and she offered to let me pick out a couple of items to review for Sassy Steals, which I gladly did. I picked a polka dot theme. I chose the cutest make-up tote. It has a mirror inside and comes with a strap for traveling. I hope my photo of the make-up tote does it justice, 'cause it's adorable. I also picked one of the really popular polka dot 4-compartment satchels (also seen above), which is so cute for your favorite girly-girl--could that even be you? Someone is going to win both of the items I got! 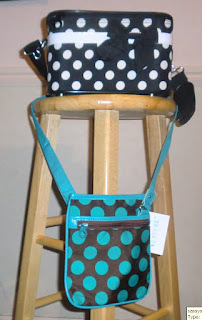 So get your polka dot on and enter this fun giveaway! Ends 5/8/12! I like My Love is the Sea necklace. Love the chalkboard labels. Neat idea. I like the Chalkoard Labels. I like the Sassy Scarves. Thanks for the chance to win such cute totes!! Super cute badge reels!! Love everything! I love the Knit Flower Baby Shoes!